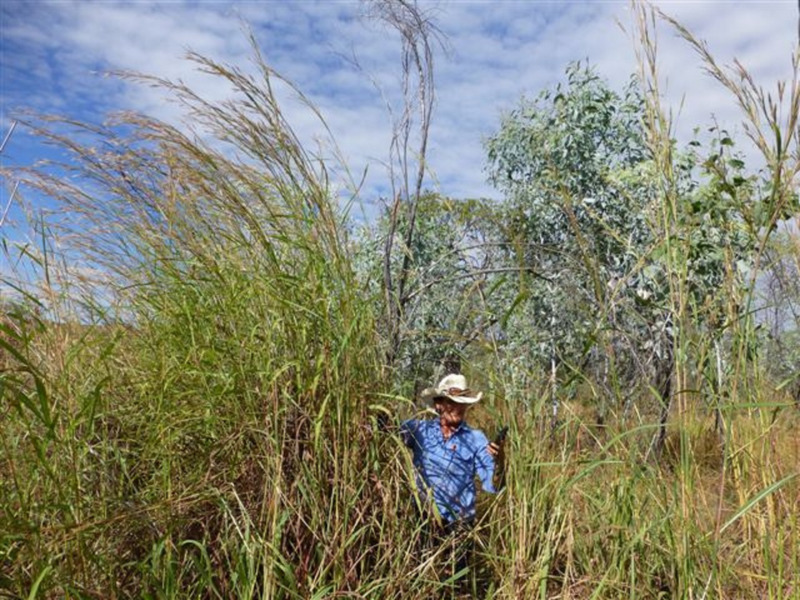 High priority invasive species are defined in the Invasive Species Plan for Western Australia as high risk species that can establish widely, and if so cause the most undesirable impact. These species are likely to be feasibly prevented, eradicated and contained or controlled. The high priority list for declared plant species known to be present in WA was developed by the Department of Agriculture and Food, Western Australia, through expert panels and economic analysis. Responding to incursions of invasive species not known to be present in Western Australia is the highest priority for the Department of Agriculture and Food, Western Australia's (DAFWA) Invasive Species Program. For declared plant species known to be present in WA, a high priority list was developed through expert panels and economic analysis. For further details, refer to the Invasive Species Position Statement No. 3 – Priority Declared Species – Agricultural Impact, which can be downloaded from this page. Note: these are DAFWA's high priority response targets. They differ from DAFWA's high priority community surveillance targets for the South West Land Division. For further details on community surveillance targets refer to Agricultural weed surveillance project: Royalties for Regions.